Celbridge senior ladies footballers travel to table-toppers Cappagh in the final game of their division three league campaign in search of a crucial victory tonight, 25th April. A victory for the visitors would put them right in the hunt for a place in the semi finals and with the hosts already qualified, Celbridge will surely have the greater hunger in what promises to be a titanic battle. The game will be given an extra bit of edge with current Celbridge manager John Mulligan returning to his home club, a place where he has played and coached since a very young age. 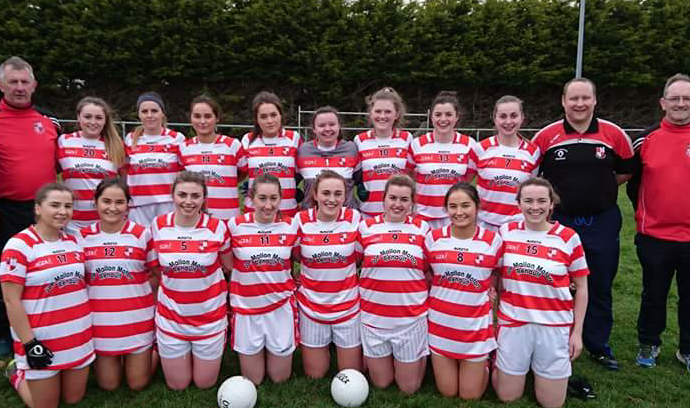 Mulligan will know each and every Cappagh player inside out having trained their senior ladies over the past few seasons, leading them to glory in the Junior C championship.